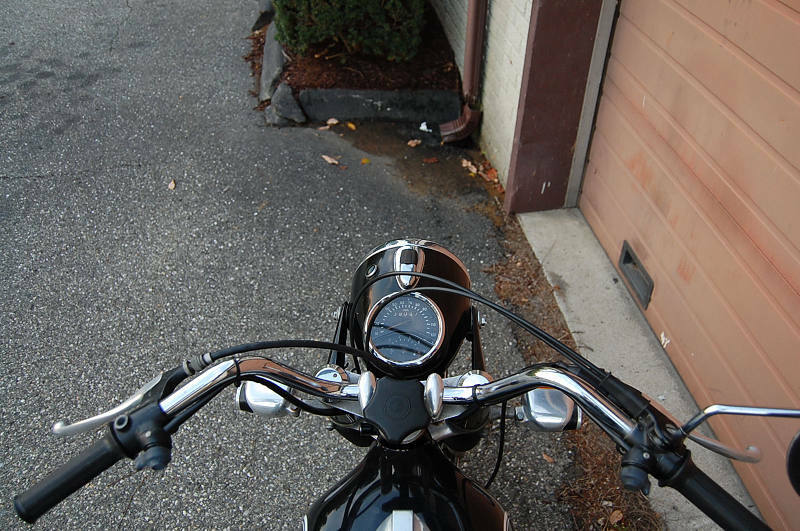 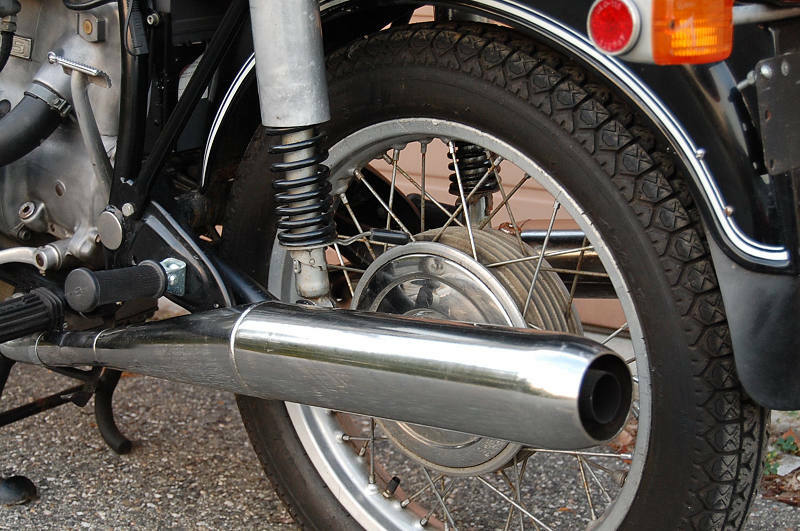 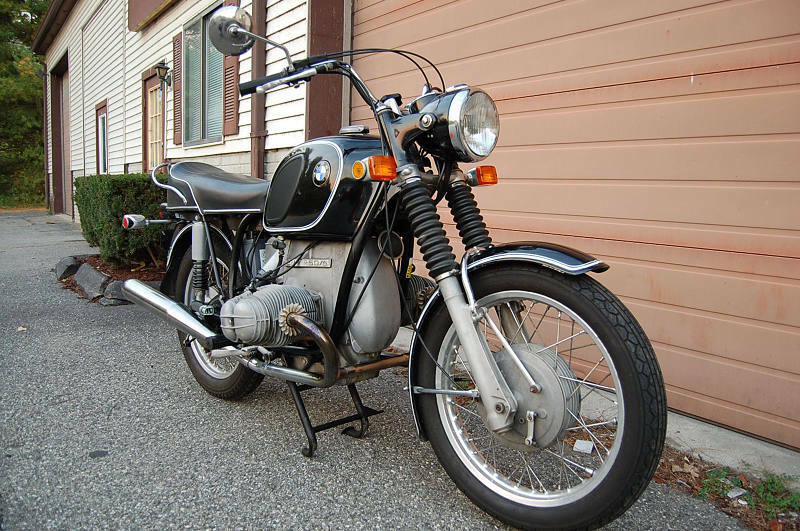 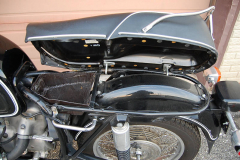 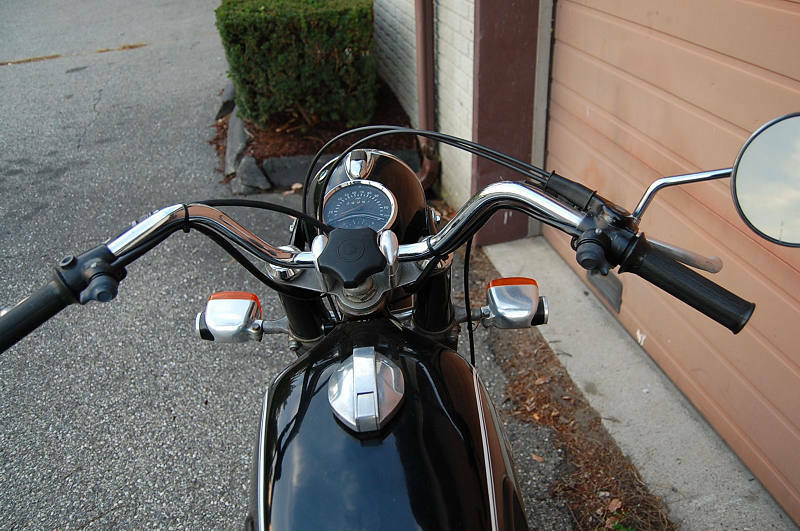 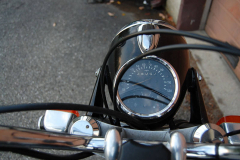 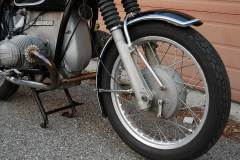 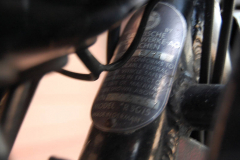 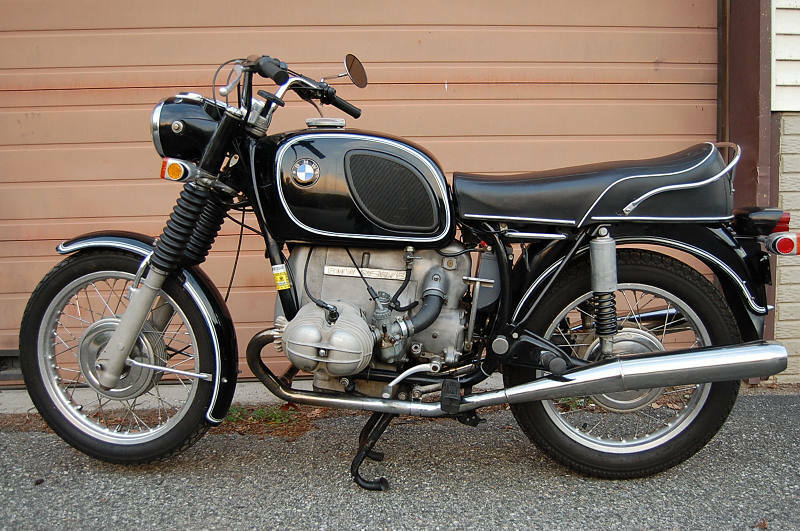 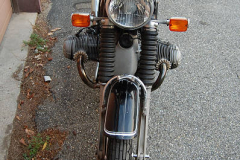 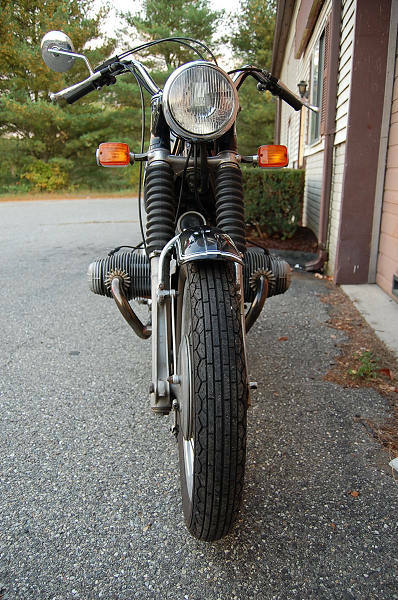 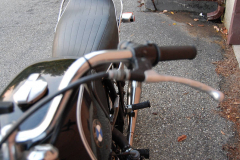 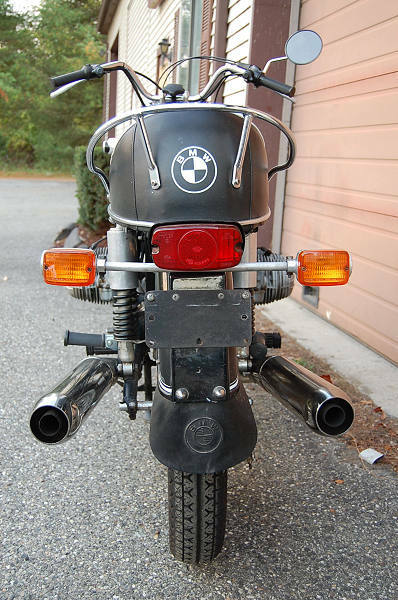 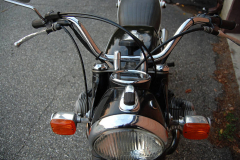 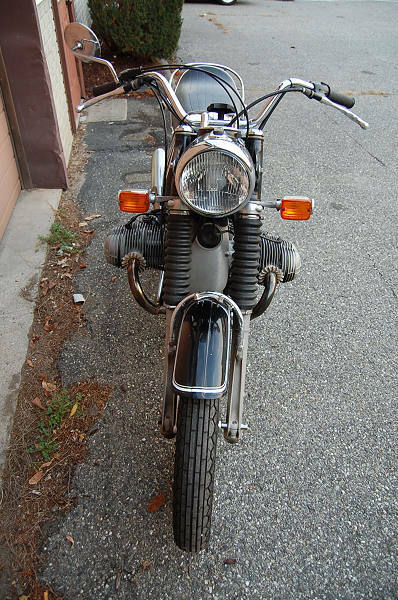 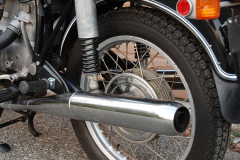 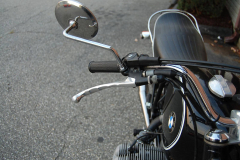 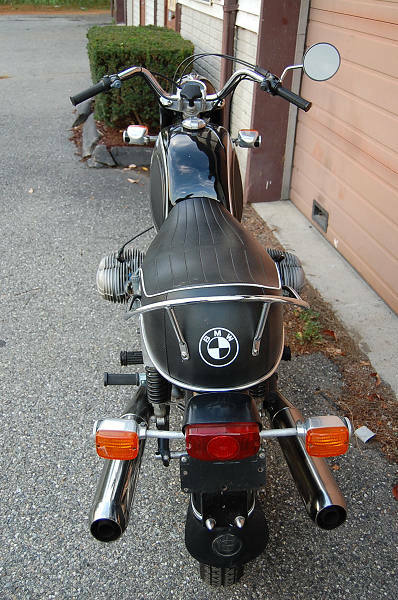 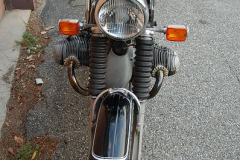 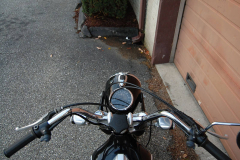 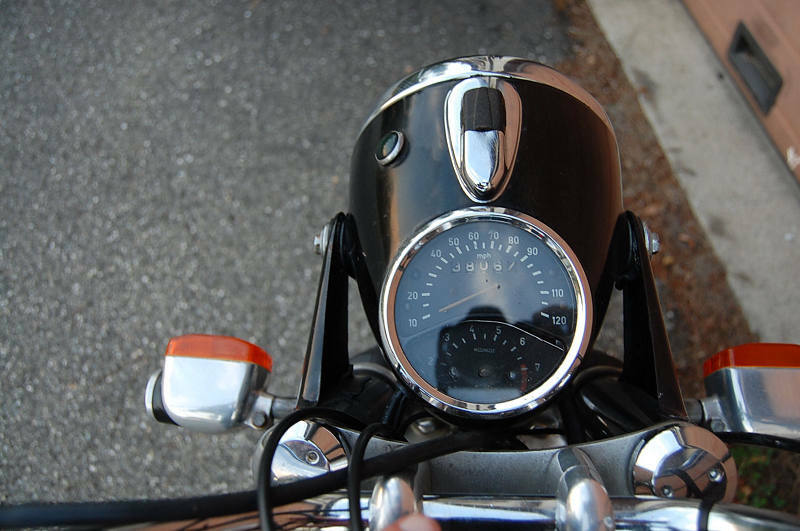 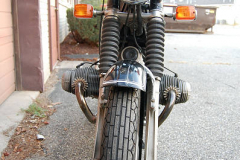 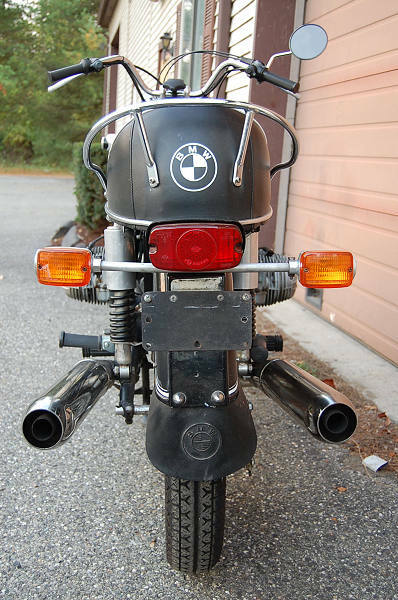 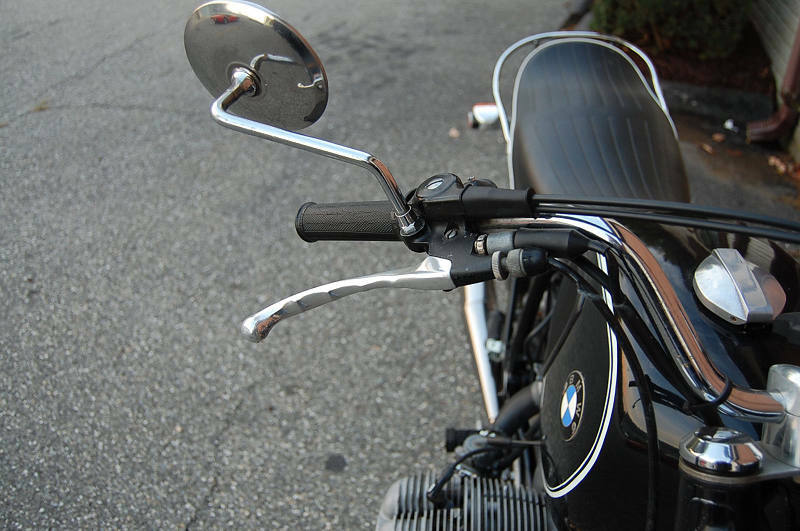 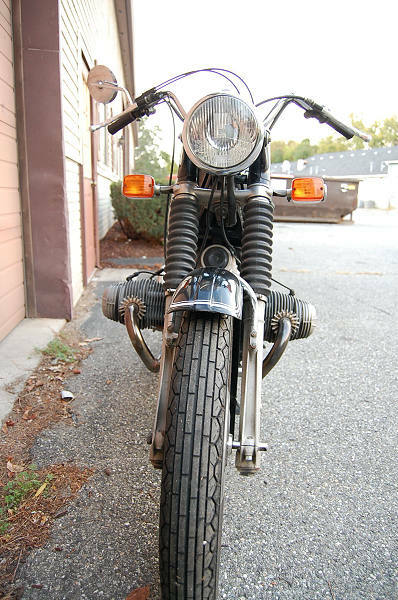 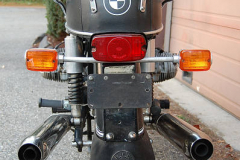 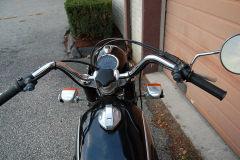 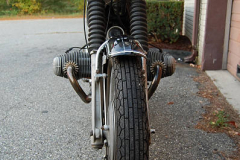 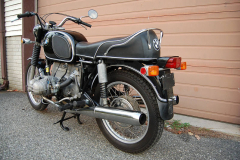 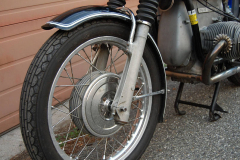 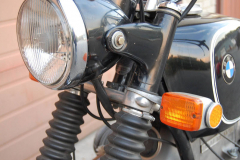 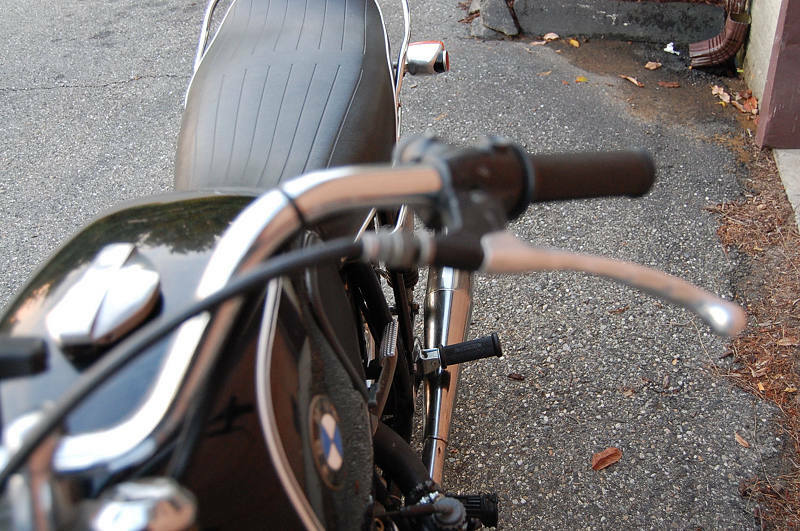 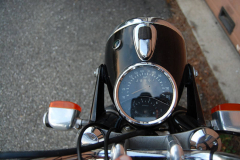 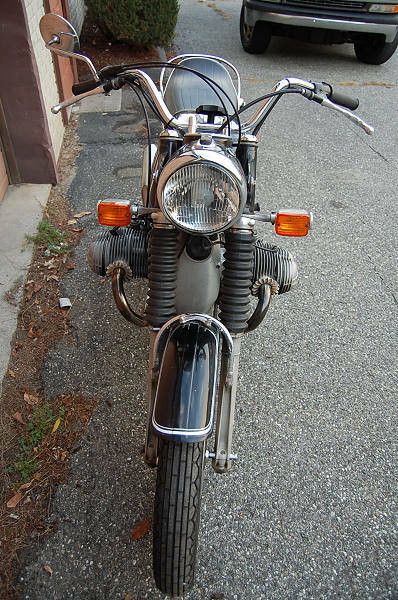 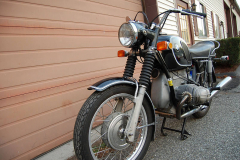 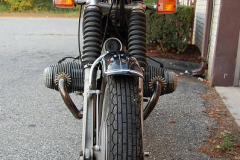 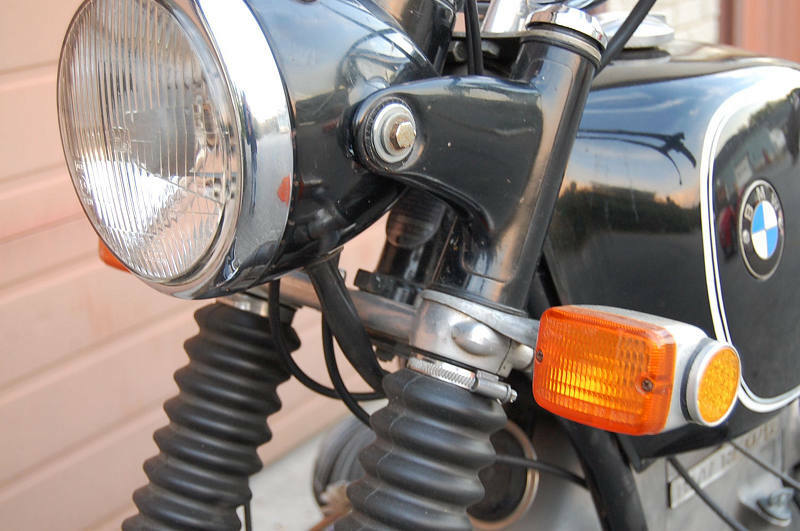 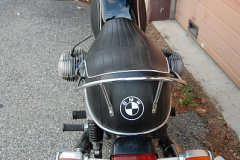 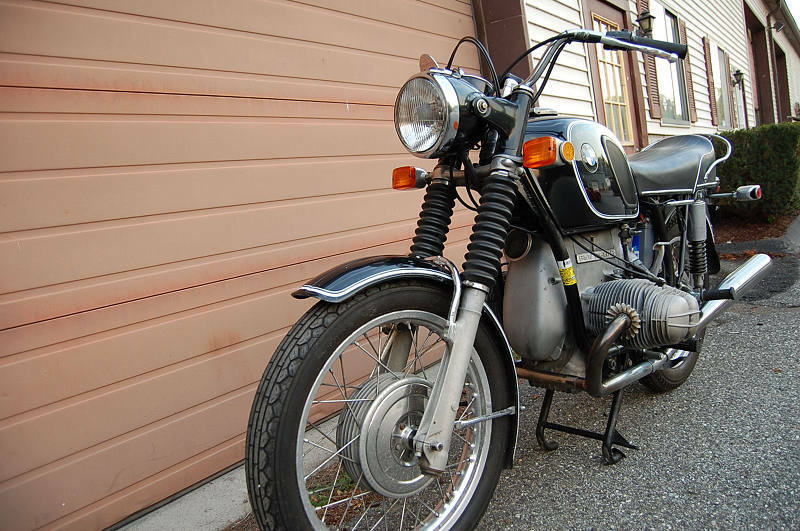 1971 BMW R50/R Black with only 38,000 miles. 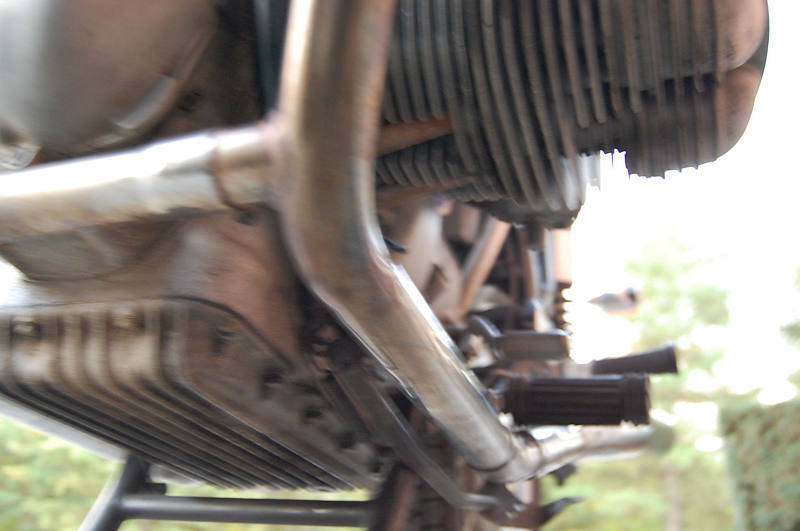 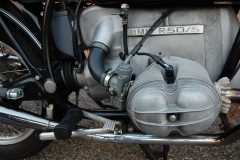 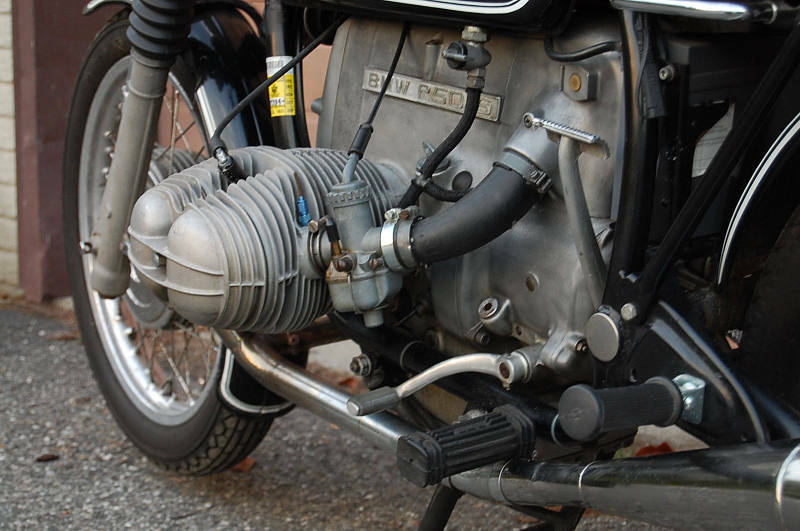 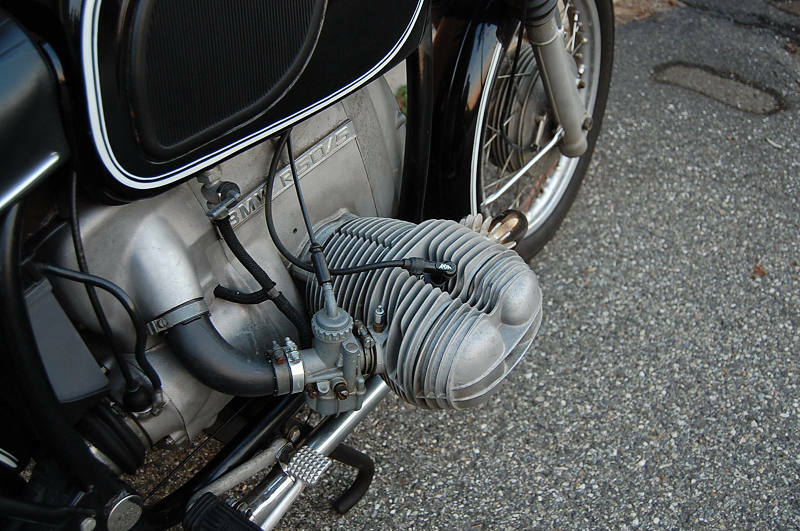 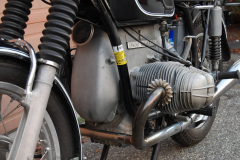 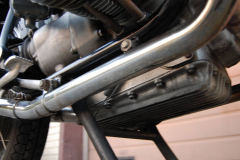 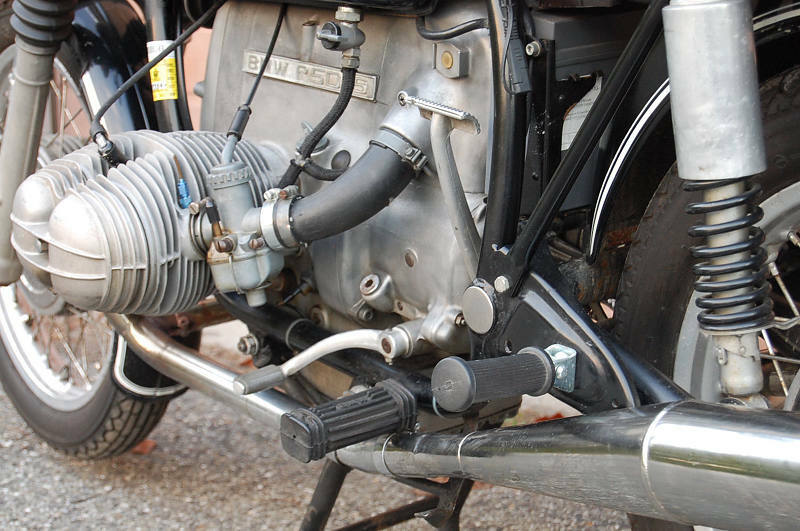 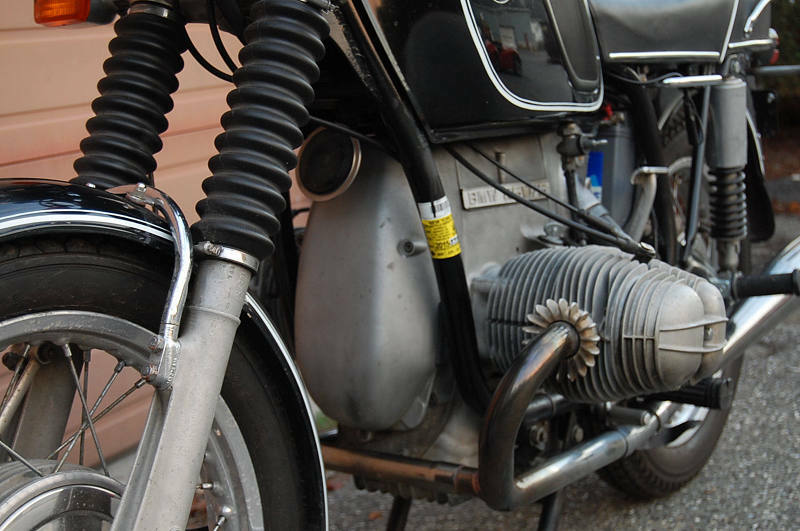 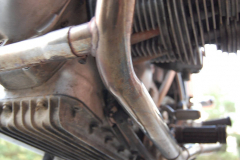 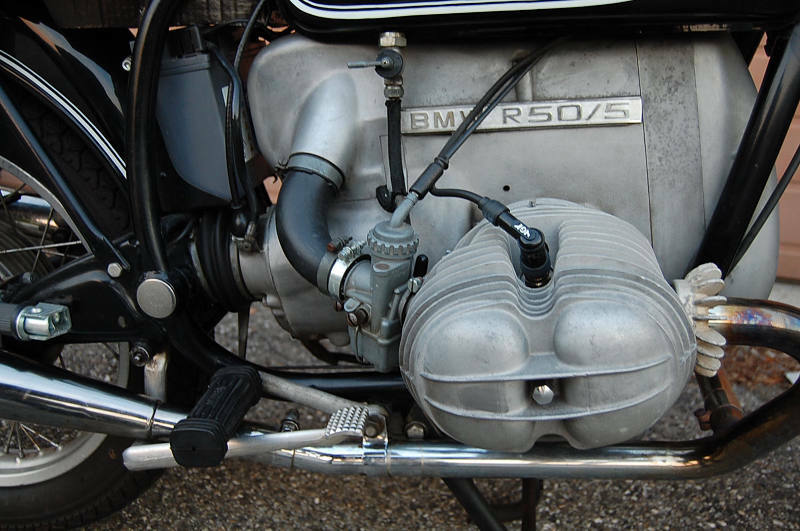 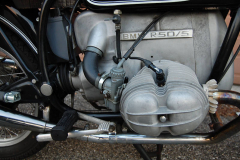 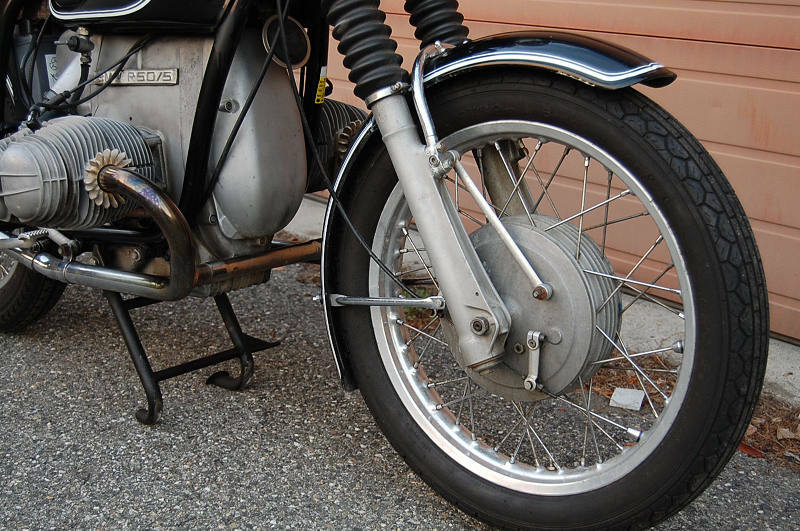 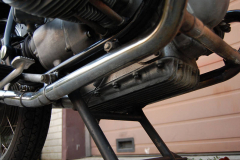 This is the classic BMW Air-cooled twin. 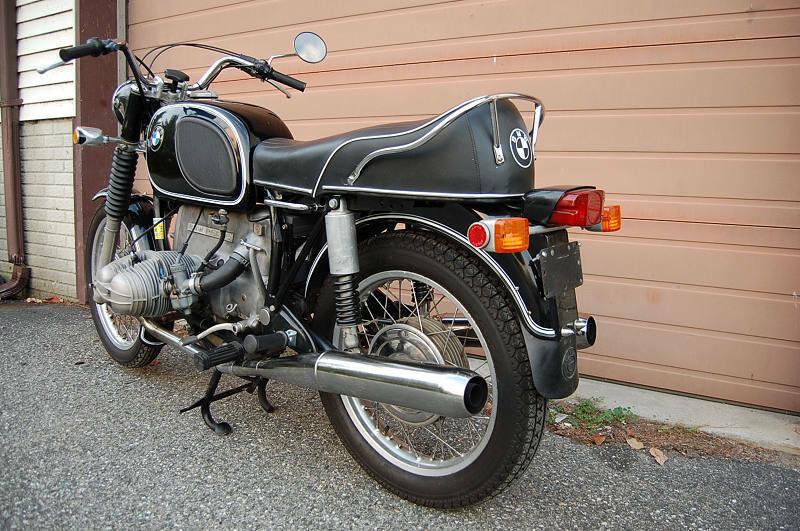 This example is in excellent condition. 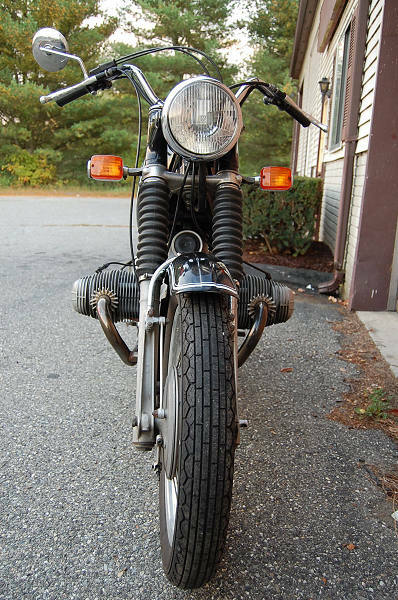 These bikes will run until the end of time. Unusual to find in this condition.